The studio have been searching far and wide, exploring, watching and trying out new things. 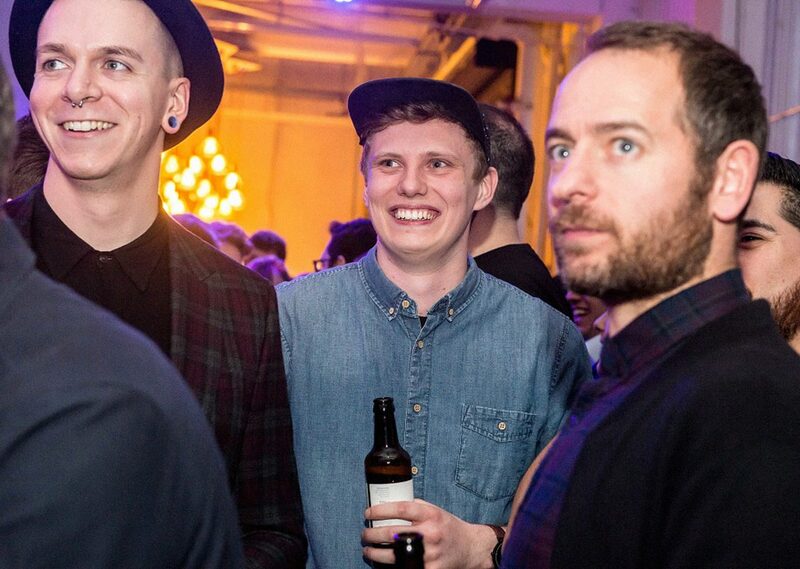 That can only mean one thing… it’s time for another round up of ‘five things the studio are currently in love with’. This time we’ve got games, stationery, a Netflix binge watch, and a new way to bank. Banking is a pretty old fashioned subject right? It shouldn’t be. 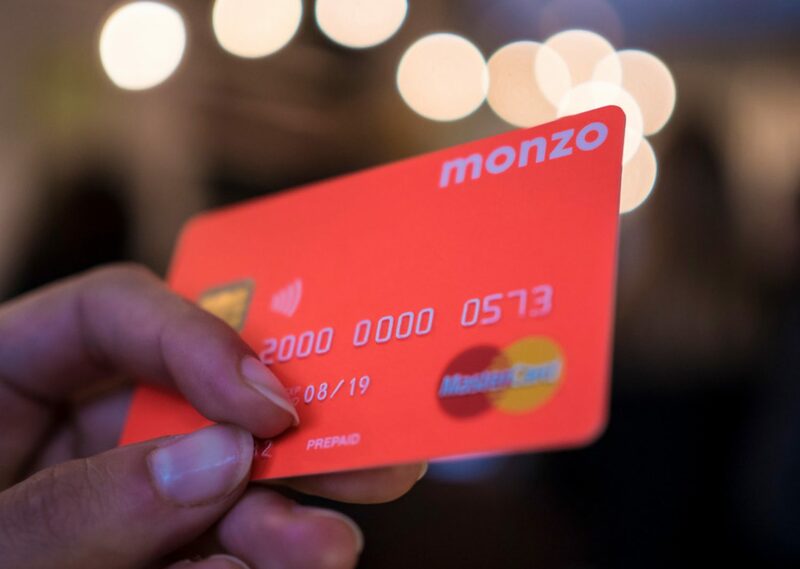 Monzo is a company who is trying to change that misconception and bring banking in line with the modern world. In a world where you can use an app on your phone to order pizza or a taxi, why does it take days to update your balance when you use your card? A few of us in the studio have signed up to this beta banking system and it seems to be going in the right direction. It’s pretty useful to be able to see how your spending’s going through the month and neatly labels transactions with the type of purchase they are, for example, eating out or transport. Are you spending way to much at Starbucks? Or do you seem to be eating out every single day? These are the kinds of things you can highlight and change to help budget your money for the month. All of this is done through a really good looking app, so plus points to their designers as it’s really enjoyable to use. Got Netflix? Good. Welcome to your new binge watch! 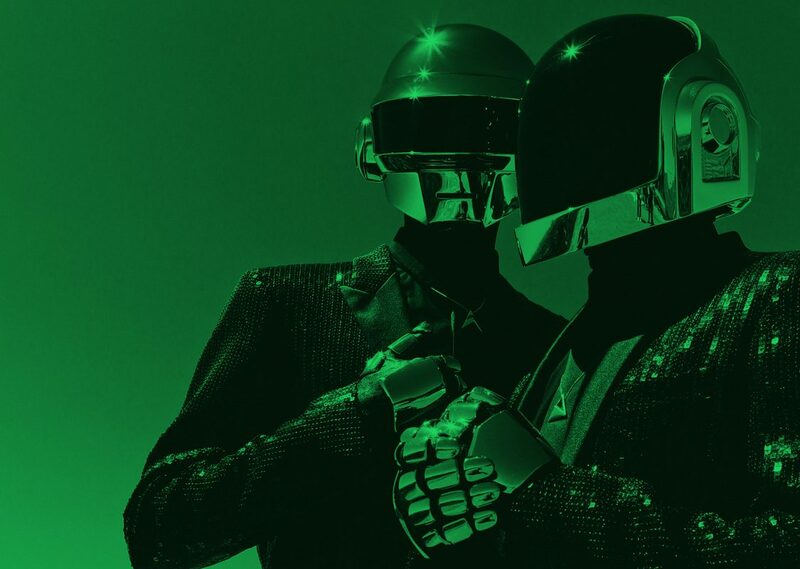 Abstract: The Art of Design is a look into the minds of some the most innovative designers from around the world. Eight creatives across eight disciplines are pushed under the microscope for us to find out their stories, what makes them tick and how design impacts every part of their life. From illustrators to photographers, architects to footwear designers, it’s interesting to see how these creatives live their lives. There are little pieces of knowledge or a quote you can take from each episode and apply to your life or work. 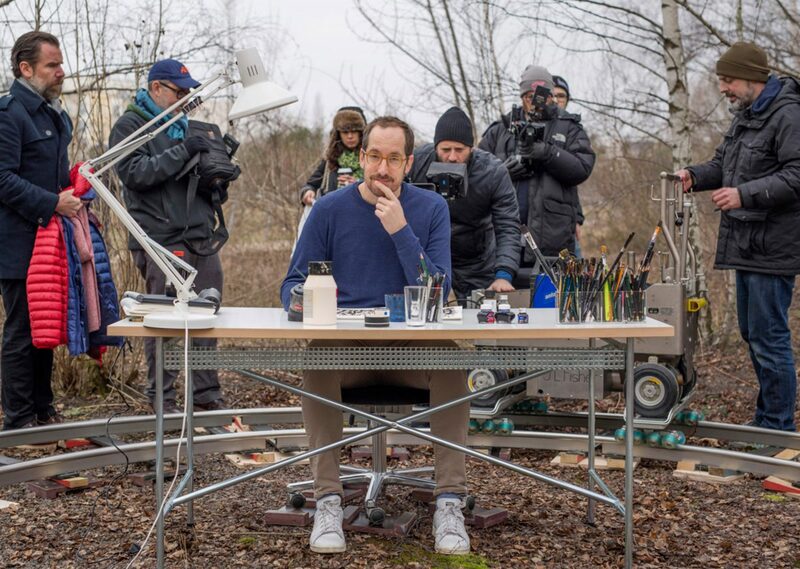 My particular favourite is from episode one which featured illustrator, Christoph Niemann. He said “Be a more ruthless editor and a more careless artist” which I think is great advice. It’s an inspirational series and even if you’re not in the creative industries it will make you want to get up and do something. 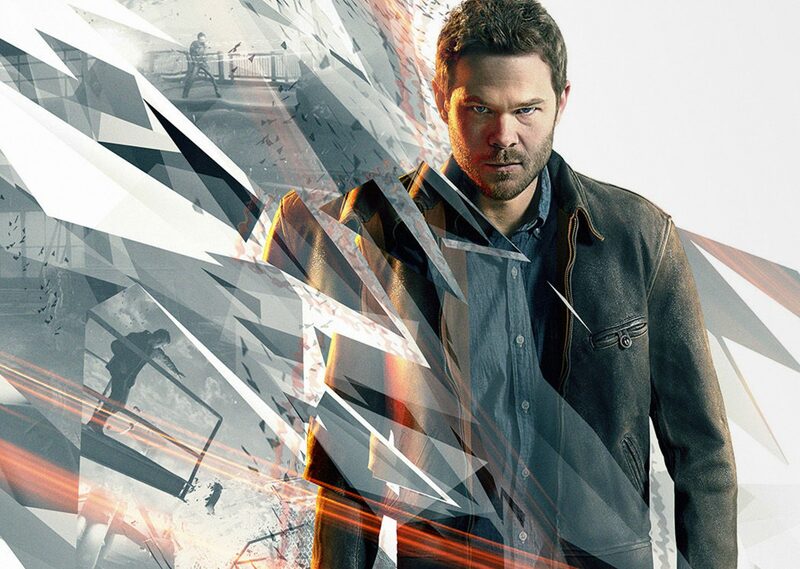 Even though it’s a year old, a few of us in the studio have been playing Quantum Break on Xbox. The premise of this science fiction action game is time travel and time manipulation. The main character, Jack Joyce, is involved in a failed time-machine experiment that grants him the power to alter time, as he battles against his former friend, Paul Serene, over how best to deal with the experiment fall out, a glitchy, time jumping “End of Time” scenario. What makes this game a little different to most is the inclusion of a live-action mini TV series running along side the main narrative of the game. At points throughout the gameplay players come to “Junction Points” that prompt a 50/50 choice about how to proceed on with the game, and these in turn affect how the live-action series plays out. The actors in the TV series are the exact ones within the game, so this continuity almost merges the two platforms into one, blurring the lines of what is CGI and live-action. In the studio we have loved Counter Print for a while, I mean who doesn’t love awesome design books? In fact they have previously featured on our ‘5 Things’ but we felt their new offering needed some love too. As well as their recent redesign of their website, making it a lot easier to navigate around and with a focus on sweet photography of the books, they have launched a ‘Supplies’ series. These are general stationery and miscellaneous items such as desk tidies, pencils and notebooks that just look the bomb! They perfectly match their new branding direction and will wet the appetite of any self respecting designer. Once you browse, be prepared to want everything they have to offer. 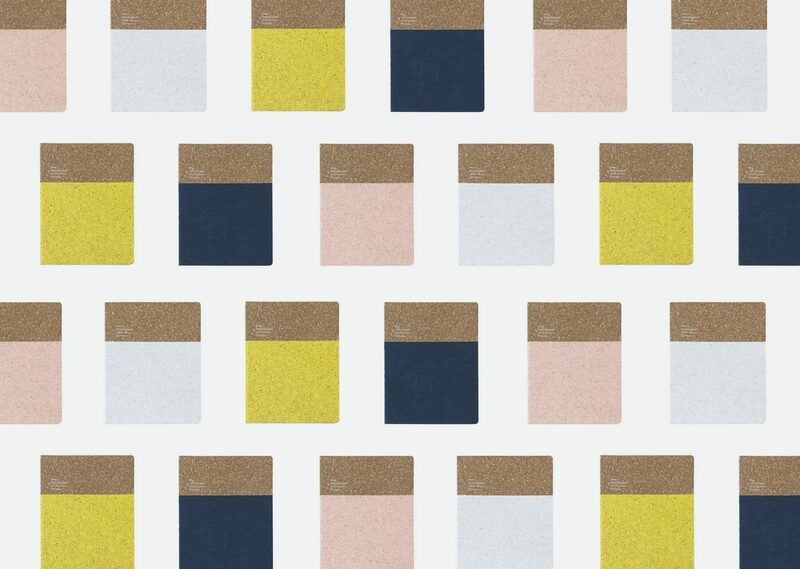 The cork notebooks have been the first purchase of one of our designers. I’m sure we will be seeing much more of these items popping up around the studio in the months to come. 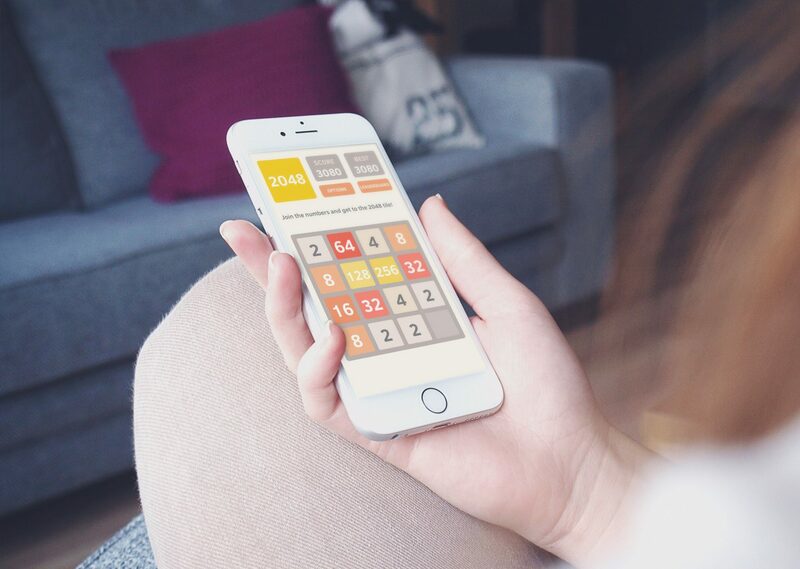 2048 is a fiendishly addictive game that’s perfect whether you’re on a long commute, waiting for a friend or just sitting on the loo (everyone has a toilet game). The aim of the game is to reach the number 2048 by sliding tiles on a 4×4 grid. You have to pair matching numbers and make them double up ’til you reach the magic 2048. Sounds easy right? It’s the stereo typical ‘easy to play, difficult to master’ scenario. You think you’re getting somewhere and heading for that high score, but out of no where, you box yourself in and it’s game over. Give it a go and let us know your highscore!